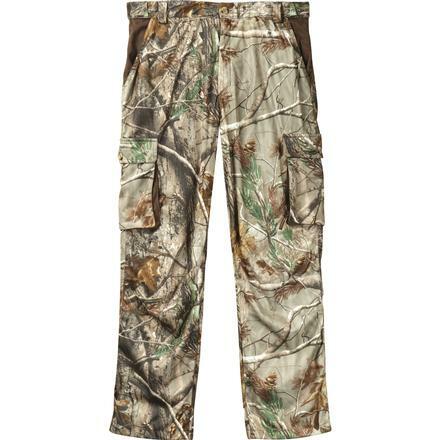 Rocky assembled these men's pants with SilentHunter suede; you'll like the soft material, like the great fit and how quiet this material is outdoors. The comfort stretch waistband allows you to move freely and comfortably throughout the day - you won't feel as if the pants are constricting you or your movements. 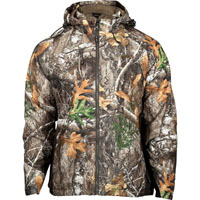 During the course of the day, there will be times when you need your hands free and when you need to access hunting gear or personal belongings easily. 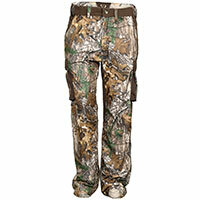 This hunting wear has been outfitted with eight pockets. 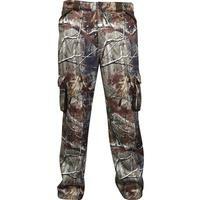 There are pockets on the hip, two on the back, and a little further down are cargo-sized pockets. There even are pockets (with zippers) that are hidden inside the cargo pockets. 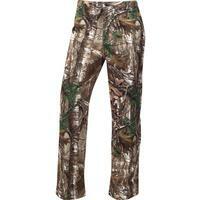 So when you are wearing these pants, you'll never be concerned about having enough compartments to store your items. While you're hunting, having wildlife detect your scent is just about as bad as heading into the woods wearing nothing but neon apparel... the end result will be that absolutely nothing turns out in your favor. 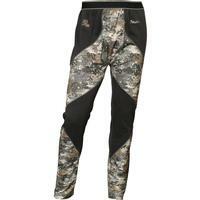 Therefore, treating these camouflage pants with Rocky Scent IQ Atomic™ was a priority. 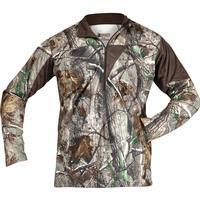 This powerful scent control actually prevents you from emitting an odor and it aids in stopping perspiration from building up and lingering on your skin. 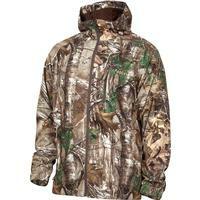 So, regardless of the season, you'll be able to get the most out of your hunting trips and outdoor activities. 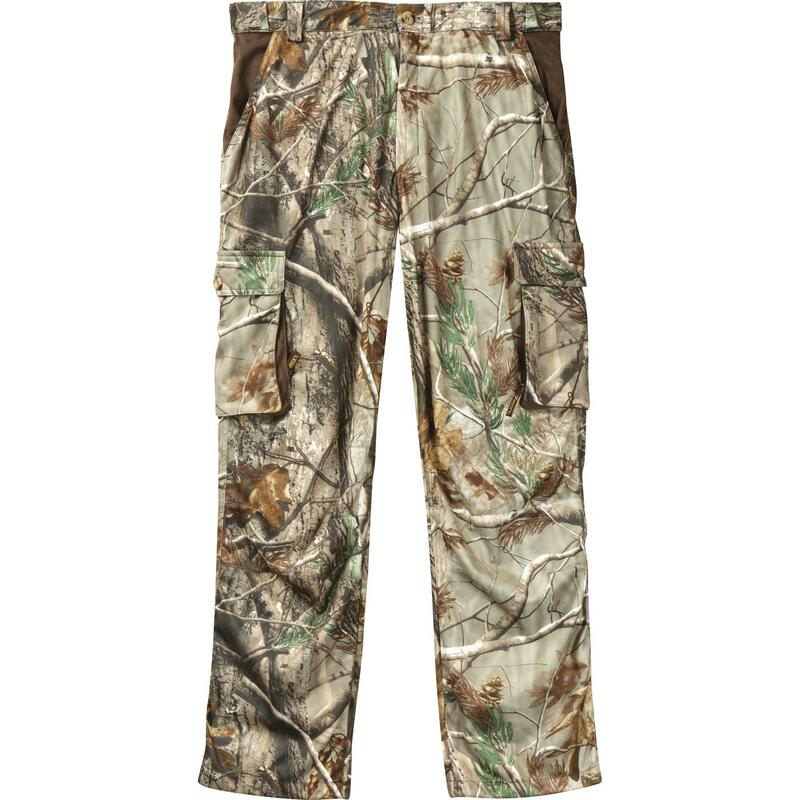 If you've been looking for the ultimate hunting gear, you should give these Rocky SilentHunter Camouflage Men's Cargo Pants a try!